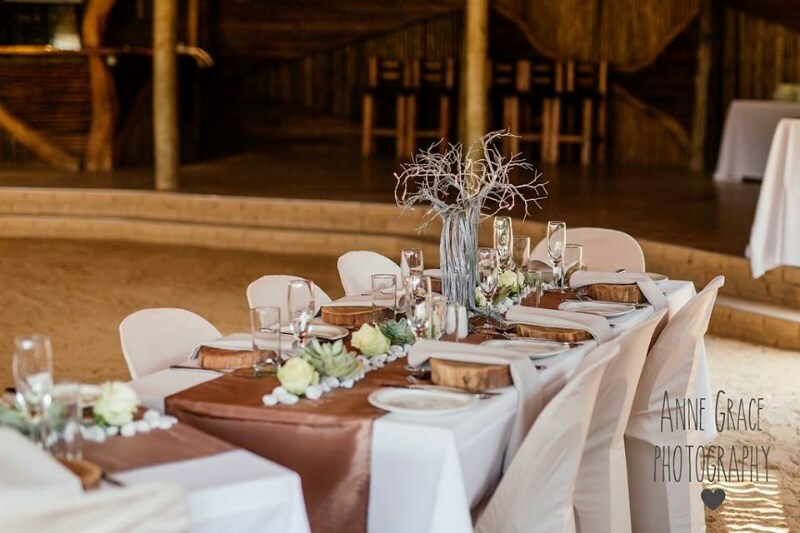 The picturesque setting of Kuthaba Bush Lodge makes it a perfect bush wedding venue. 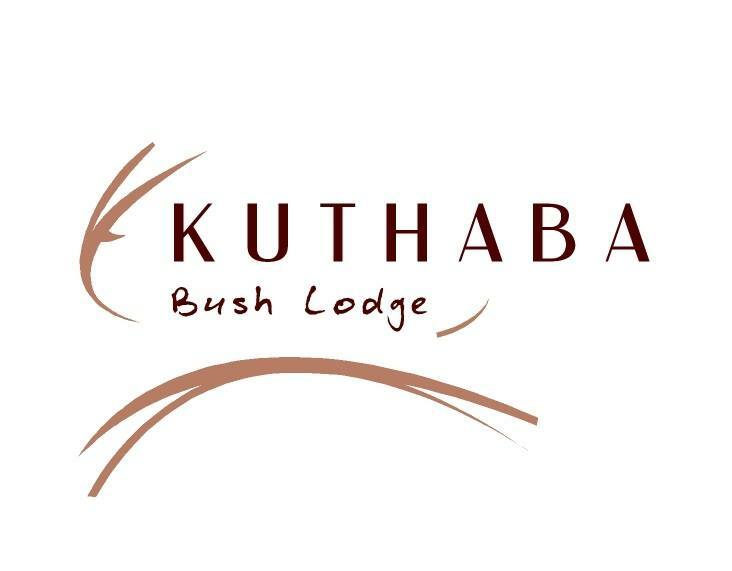 The natural wild bush and mountains envelope the main lodge and surrounding accommodation buildings creating an inevitable bond between guest and nature. 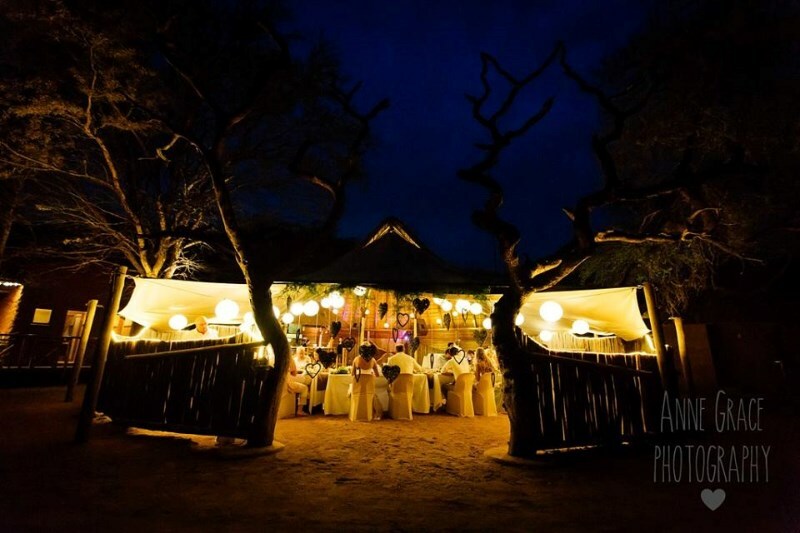 All buildings, accommodation and features have been crafted by hand with love, drawing inspiration from nature. 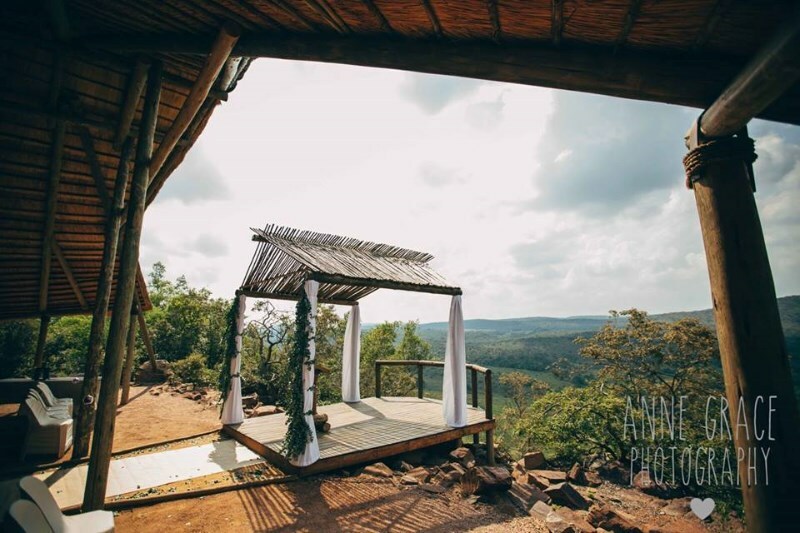 The Cliffs ceremony venue has been built to reflect the silhouette of an eagle taking flight off of the cliff, symbolising the journey that the bridal couple are about to embark on in their life together. 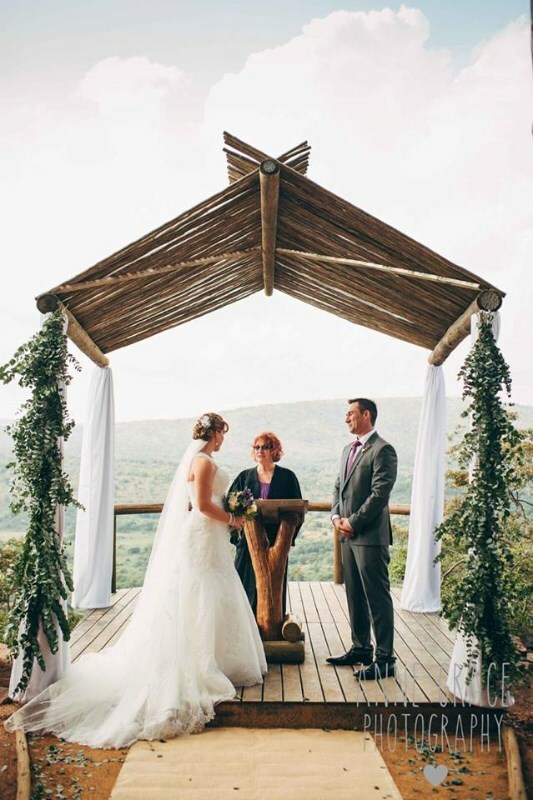 The spectacular view is the perfect backdrop for a dream wedding. 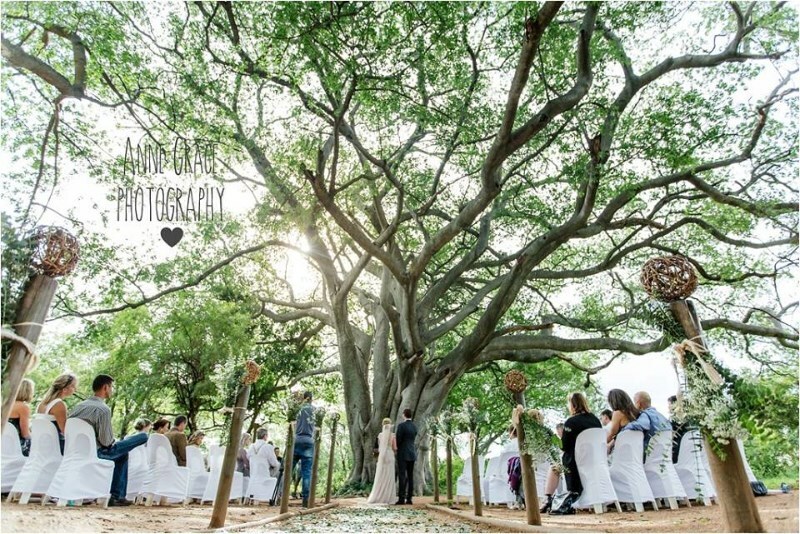 The magnificent Wild Fig Tree has a definite presence which one can feel when standing under its impressive evergreen foliage, surrounded only by silence. 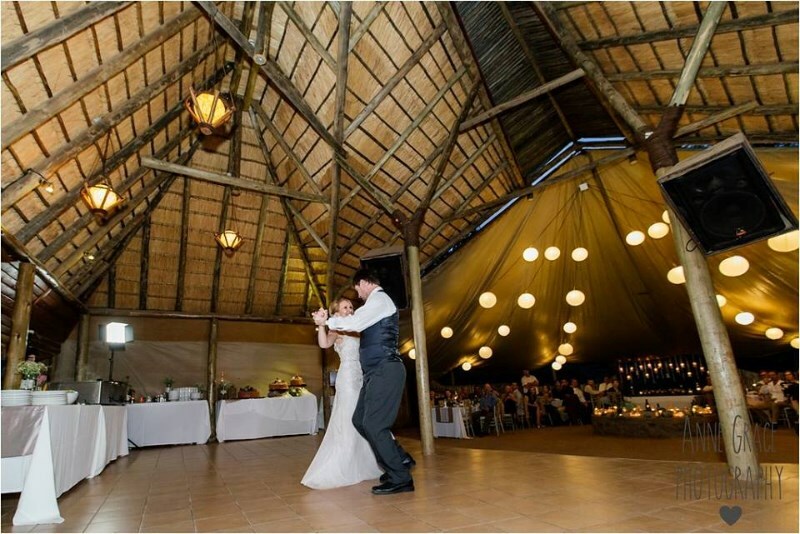 Its strength, resilience and distinctiveness mirror that of the couple which exchange vows beneath its canopy. 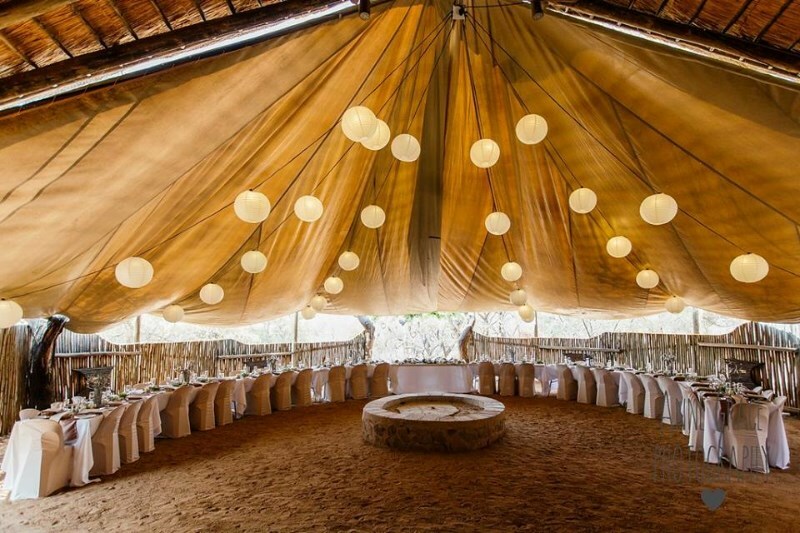 A truly special place for a unique and memorable wedding ceremony. 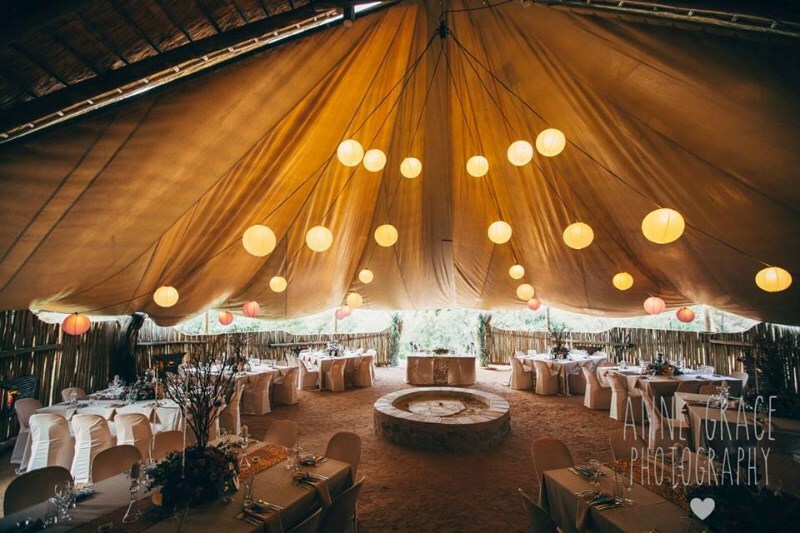 The Reception Boma with its circular shape and roaring central bonfire, represents the warmth, unity and support of the newly-weds’ family and friends. 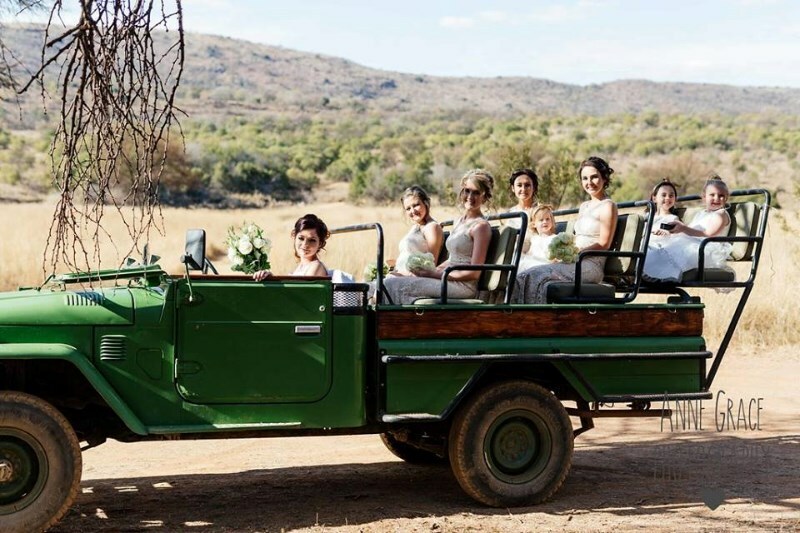 The venue & accommodation are booked out for the exclusive use of the Bridal Couple and their loved ones. 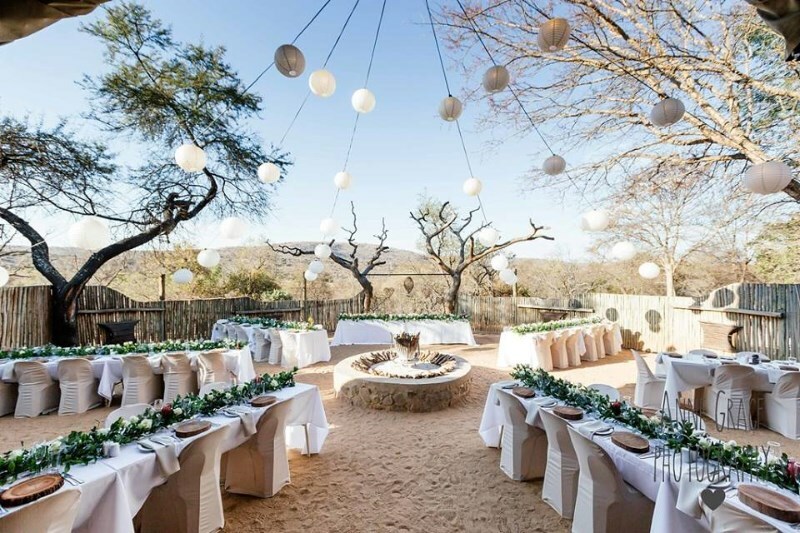 Ceremony, reception & accommodation are available at one venue. Close proximity to Pretoria & Johannesburg. 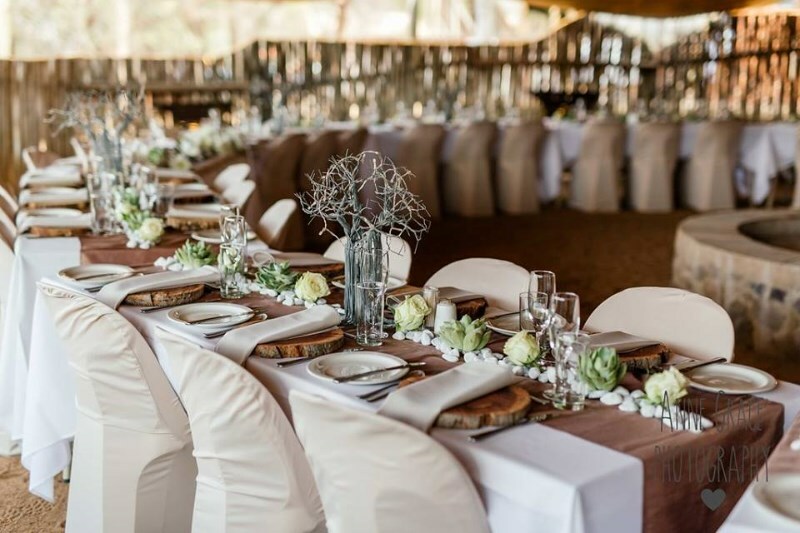 Catering is available by experienced professionals for the reception meal and breakfast/s. Option for self-catering for all meals other than the reception meal. 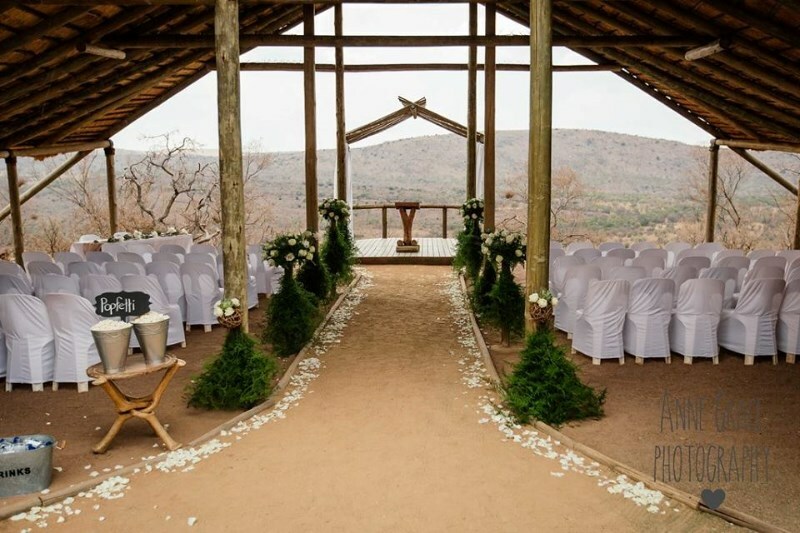 Choice of 2 gorgeous ceremony venues. 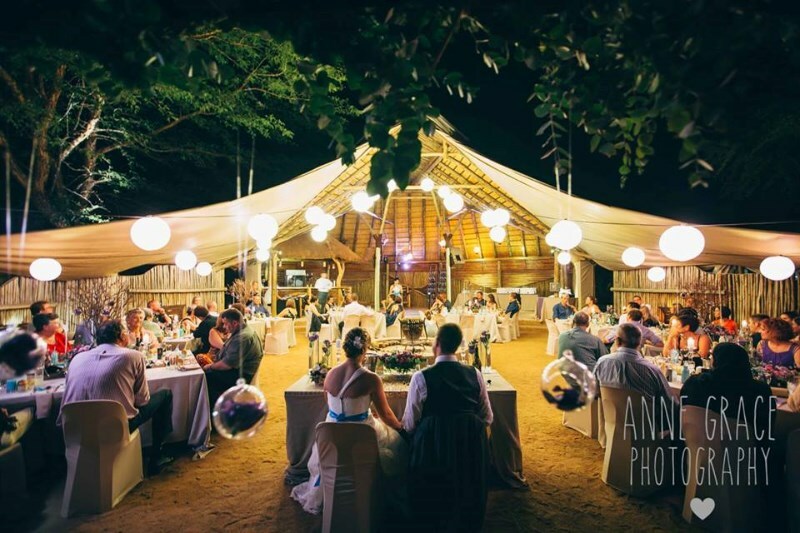 Exquisite open air reception venue with central bonfire. Truly unique atmosphere, setting & design. Closeness to nature complimented by comfort. Package includes all basics; bring your own “personal touches”. Honeymoon suite included for 2 nights FREE of charge.